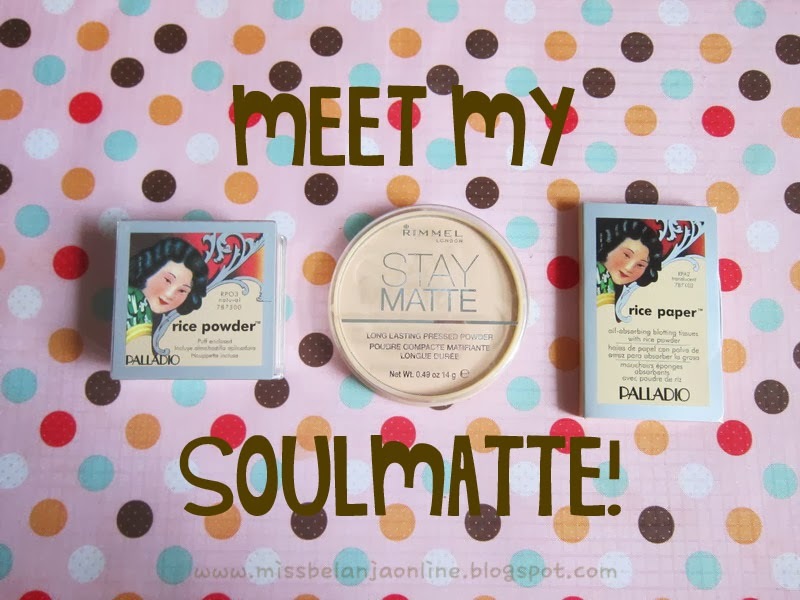 My Beauty Diary: Meet my Soul Matte(s)! Being a person with oily skin always made me curious about everything that claims work good for oily skin. Recently I found a perfect combination to make my face stay matte for hours! Now let me introducing you to my soul MATTEs! I choose Natural for this loose powder and turns out it matches my skin tone well. Not too dark but also not too light. The powder is soft and spreads out easily. The coverage is light, usually I will top it again with pressed powder. The price is cheap so does the packaging but the result is really good! Stored in a plastic packaging with clear glass for the cap. The cap decorated with many huge words, it is quite disturbing for me, though I still can see the color from outside. It doesn't comes with puff or mirror. The cap is made separately from the bottom packaging so sometimes when I'm in hurry I often forget to close it again hahaha. The drawing is same with the rice powder. The box color is beige and it's quite sturdy. Price: IDR 60.000 definetely the most expensive oil paper I've ever bought. The paper is very thick and contains a translucent powder. The texture is soft, if I touch it, I can feel the powder. This is like 2 in 1 product, it isn't only absorbs excess oil but also cover the pores with powders. Usually when I use oil paper, my make up also got removed, but because this paper contains some powder, my make up still there even when I try to remove the excess oil. And also, I realize the quality of the powder is the same with the rice powder quality. yay! 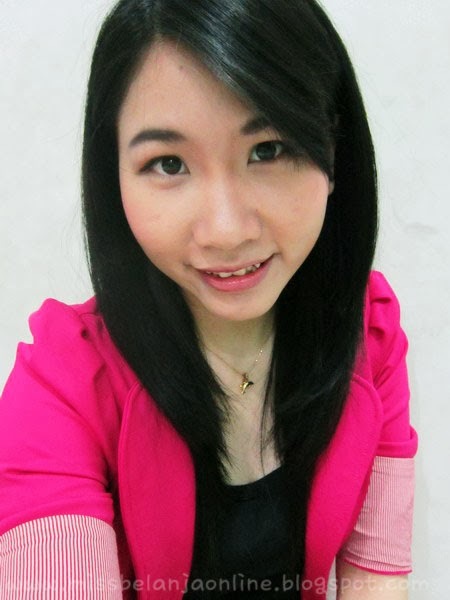 So, here is my beauty routine: I used loose powder after my foundation then add more coverage with the pressed powder. It makes my face completely matte and flawless. The staying power for these duo is also very good. My face can stay matte for almost 4 hours and if usually I will use oil control paper after 3 hours, with this combination, I completely don't need the oil paper after 5 hours. The oil paper from palladio is another hit for me. It really helps to cover my pores after does it's job to make my face shine free and stay matte again for the next couple hours. Rimmel stay matte powder is also my favorite! its light but it definitely gives me the matte result that i like. Baru kali ini denger brand palladio, di Indonesia belinya dimana ya ce? o^w^o Great post!